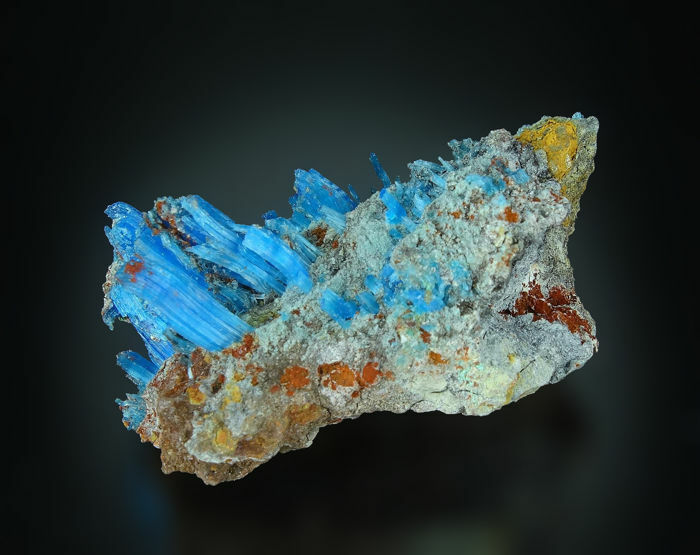 Planet mine, Santa Maria district, Arizona, U.S.
Chalcanthite - Natural 'Electric Blue"
Today I would like to present You a very rare, natural Chalcanthite specimen. 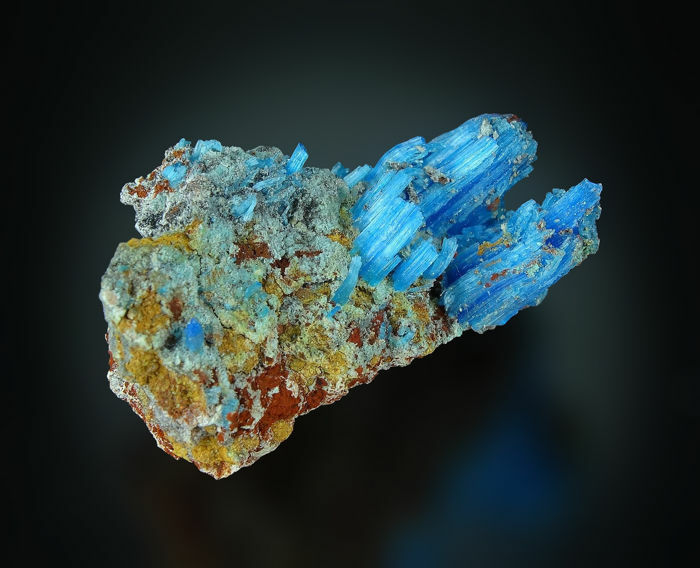 Beautfil fibrous crystals with intensive blue colour and strong luster in matrix. 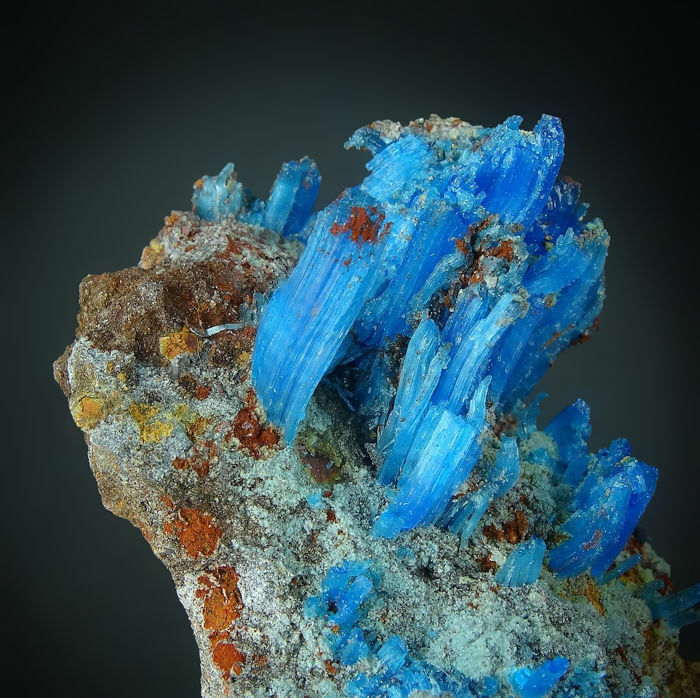 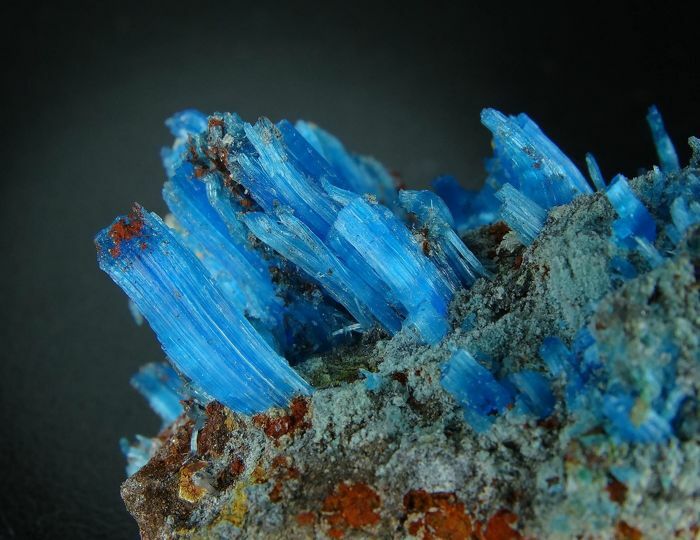 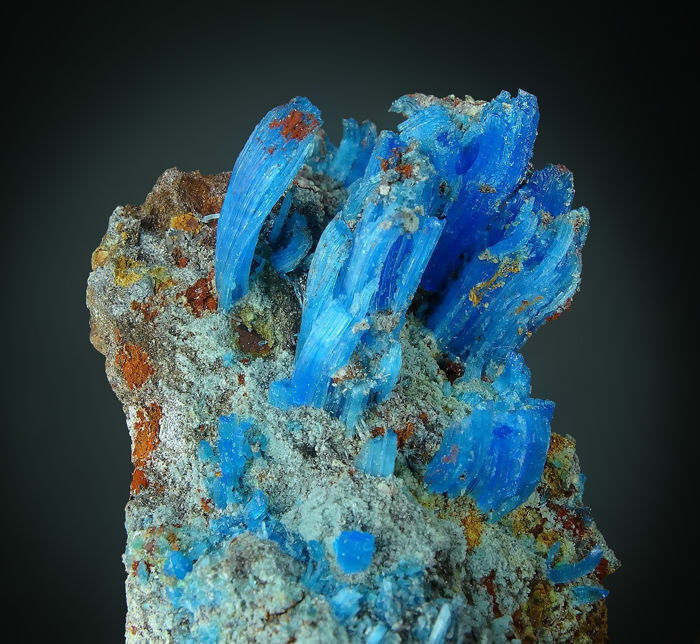 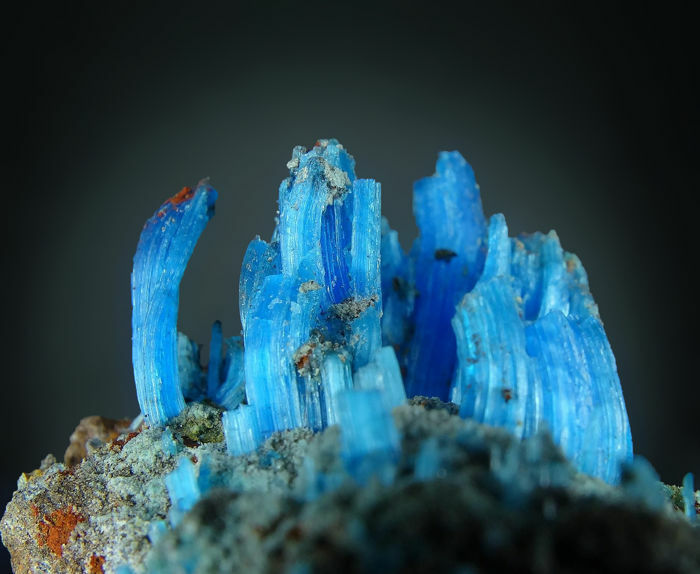 Many chalcanthite specimens available on the market was made in laboratory condition. 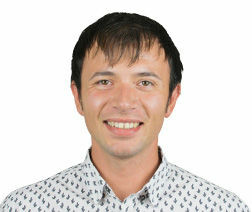 Now You have a chance to get 100% natural sample !